I know the title of this articles goes against commonly held wisdom when in comes to qualifying tenants, but as the owner of a Tampa Property Management company, I’ve learned the hard way this is not true. Sure, having a great credit score is a wonderful sign of a responsible tenant, but there is more to the story. If you are a Tampa property manager or where ever you live, you should look more closely at the credit reports. It takes some time to get familiar with exactly what they mean, but it is worth the effort. I’ve noticed about 5-10% of the rental applications that come across with low or no credit scores paint a very positive story about the tenant, if you know how to interpret the credit report. For example, you will see credit reports with no credit score. In fact, I just approved one of those today. At first glance, I’m skeptical of no credit score because that typically means someone is using a false social security number. However, I always make a point to look at the trade lines to first see what type and how they pay. Trade lines are credit accounts on the person’s report. If I see no trade lines, I’m 95% sure they are using a false social security number. Certainly, there are people who do not use credit, but they are just a tiny percentage (let’s say 5%) it is not worth taking the risk. In this most recent case, the person has 12 trade lines. Twelve!! I looked to see what the balances were and how many late payments. There was zero balance and no late payments. In other words, this person had used credit quite responsibly in the past but had stopped in the last couple of years. The applicant was applying for a working-class home, and in my opinion had perfect credit. I approved this tenant on the spot after verifying rental history, job history, and nothing was on their criminal background. For this type of rental, this was a “Gold Standard” tenant. However, if you were a landlord who only cares about credit score, you would have passed. How long did this extra analysis take…30 seconds. Another common example is someone with a low credit score in the 500’s or low 600’s with one or two small trade lines in collections. I would probably pass in a middle-income neighborhood, but I look more deeply in working class. If they owe money to a utility I pass. If they owe money to medical or something minor like an insurance company, I give them a chance. If everything else checks out, I likely will take them. The reason for this is that most people are not checking their credit reports regularly and many people do not use credit that much. It is very easy for something to show up on their credit report as in collections for $145 or $200 that they were not aware of. They key is looking at their active trade lines to see if they are paying their bills. If the rest of credit looks good, then I figure they didn’t know about it. A final, common scenario is a couple of late payments. The rental applicant has nothing in collections but was late on a couple of payments to a single creditor. 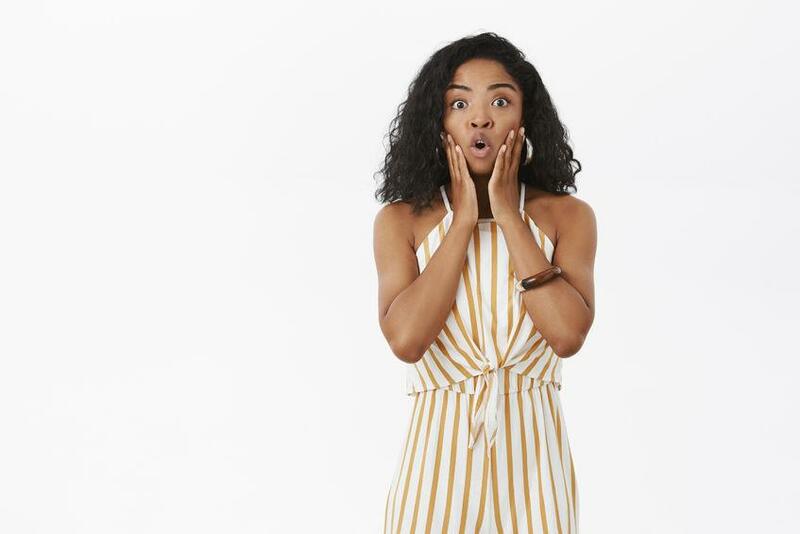 Did you know the credit score drops 100 points instantly when you receive a single late payment on your credit report? If you had a bad month and forgot a couple of payments and paid late, you score could easily drop 150 points. The key when looking at credit reports is to examine why the score is low. If they are not paying any of their bills and everything is in collections, you should pass and that will be the case 90% of the time. However, the other 10% is often gold, if you take the time to look. Now I know a lot of landlords might say, “I don’t care. I found great results with people with good credit scores and I’m not changing.” I can understand that belief but let me pose a couple of questions…. which one is more likely to buy a house? Someone with great credit or someone with a few blemishes that pays their bills? Which one is more likely to stay in your rental the longest?